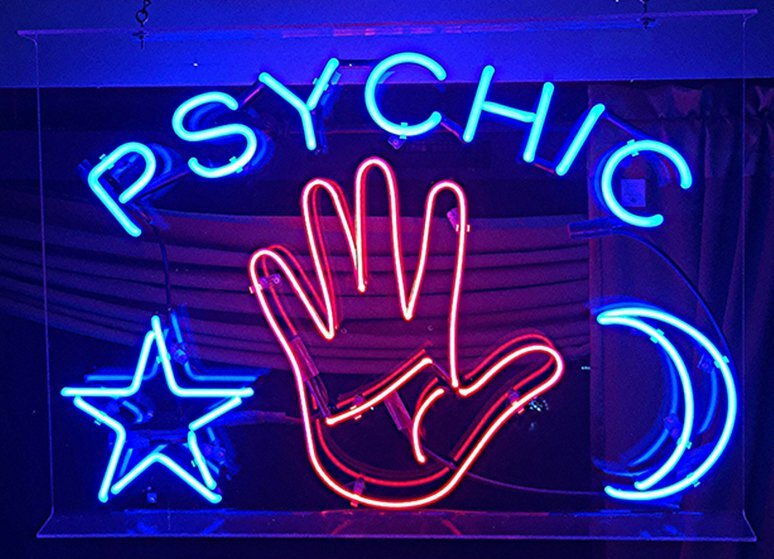 East Coast Urban’s resident psychic had some powerful readings live in studio. After shocking the drive team with his readings, East Coast Urban’ resident psychic medium Kiran had two live readings. Angela Keet and Sne Maphumulo both volunteered to have their readings done line on air. If you want to make an appointment with Kiran you can contact him on 072 933 9223.